George played the second Detective in ‘Hearts and Minds’ episode 11 of series 4 of The Sweeney which originally aired on 23 November 1978. Written by Donald Churchill and Ted Childs this episode also starred comedy duo Morecombe and Wise. After a burglar is found dead Regan and Carter become involved in a plot to prevent a foreign head of state from gaining access to a prototype pill that could combat his worsening heart disease. 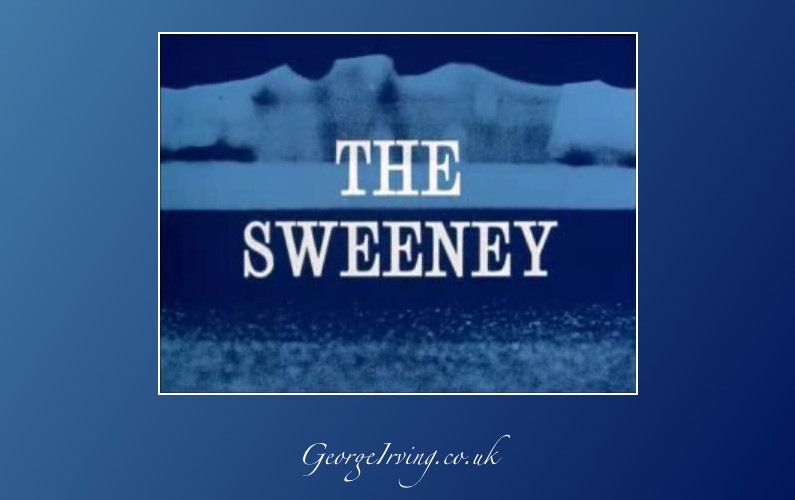 Comic legends Eric Morecambe and Ernie Wise become involved, as both the Sweeney and the villains involved in a hunt for the pills converge on the country club where the duo are performing.